Pop was the U2 juggernaught kicking back into a high gear following the weirdness that was Original Soundtracks Vol 1. 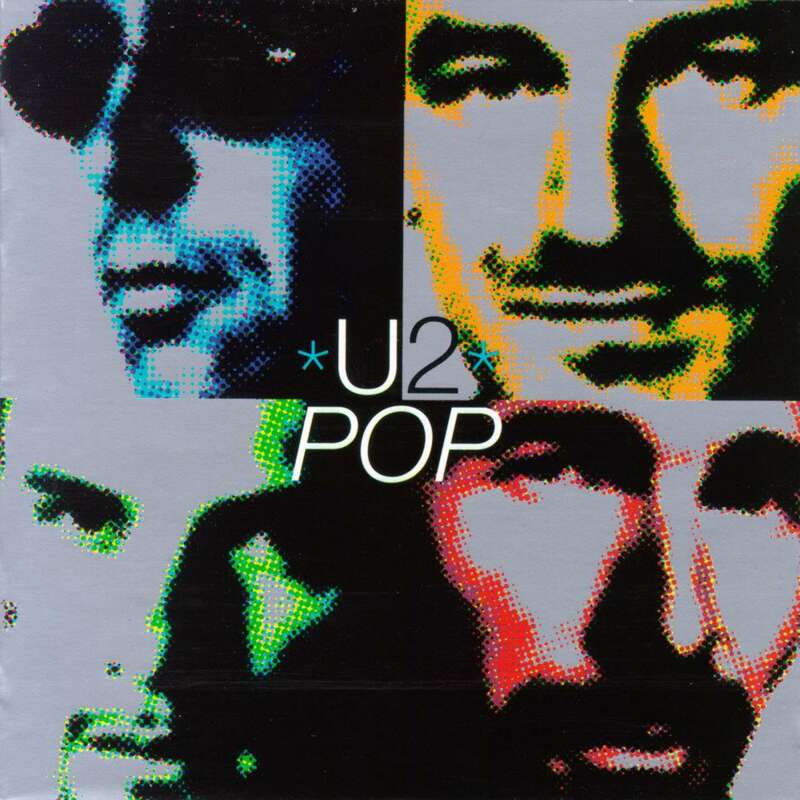 Pop was U2 unashamedly trying to do something new again and saw them testing the waters of electronica. While some people thought U2 took it too far, Pop produced the delightfully goofy Discotheque, the classic pop song of Staring at the Sun and the oft overlooked but perfectly judged Please. It was yet another U2 album number one all around the world. 2. "Do You Feel Loved"
4. "If God Will Send His Angels"
5. "Staring at the Sun"
6. "Last Night on Earth"
10. "If You Wear That Velvet Dress"
12. "Wake Up Dead Man"